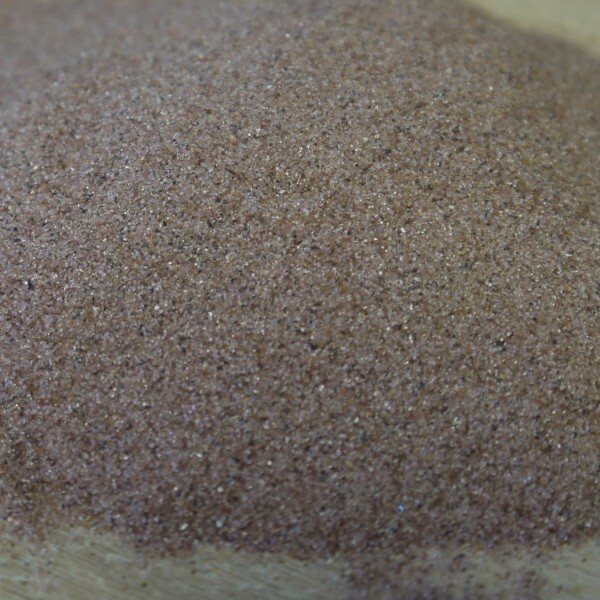 Keygarn is a natural mineral product comprising of garnet available in the sizes listed. 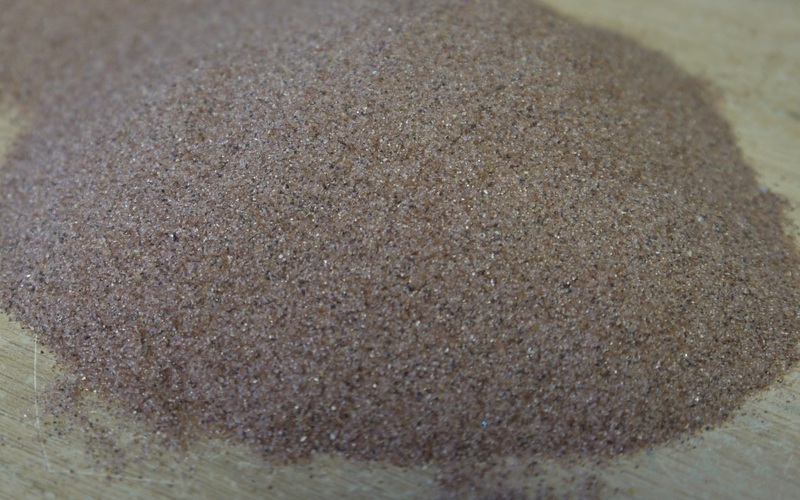 It is extracted from marine beaches and rivers. Garnet can be used on site as an expendable or is suitable for recycling units such as blast rooms and cabinets. It breaks down quicker than aluminium oxide or chilled iron when recycled. Blasting with Garnet is less dusty then other abrasives.